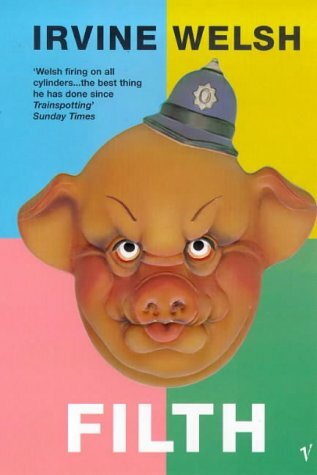 I’m a big fan of Irvine Welsh, and have read most of his novels. But for those reading his work for the first time, his writing can be a dense proposition. Filth, on the other hand, has all the grit of Welsh’s prose and less of the density. For this reason alone, it is a perfect introduction to his cannon of work. Debauched, depraved and down-right filthy, Bruce Robertson is a character the reader can freely love to hate. Follow his thread through the normal immorality (expect at a level unprecedented) of a detective’s world and you come out changed. Literally this rant of Welsh’s has, I would say, a physical effect on its consumer. Be careful, but not restrained. Dive in.